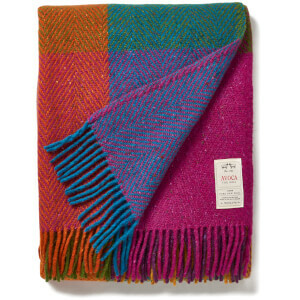 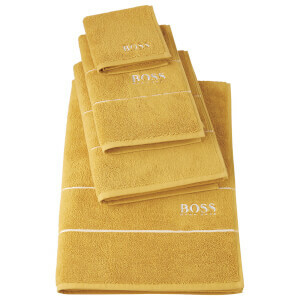 The Avoca Mohair Throw in rich Amber, crafted in Ireland, is made from a sumptuously soft blend of mohair and wool. 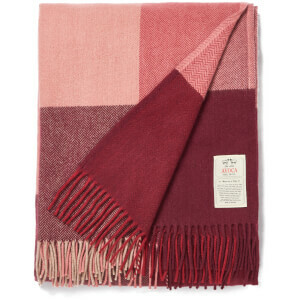 The cosy, eye-catching throw will add a warm layer to a bed, sofa or armchair, perfect for snuggling under on cooler days. 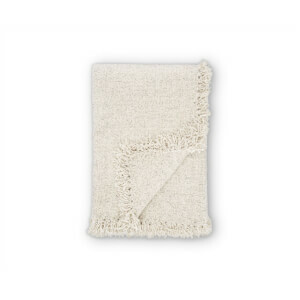 Finished with a fringe edging, the sumptuously soft blanket is the perfect accessory to add instant comfort to a room.